Join us for a special Valentine's Day Storytime. 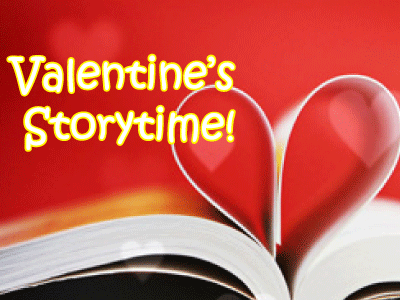 We'll read some stories, do some fun activities, and make a valentine! Please register only the child(ren) attending and enter the caregiver's name in the field provided.